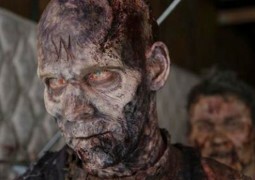 The Walking Dead S02E06 już online! 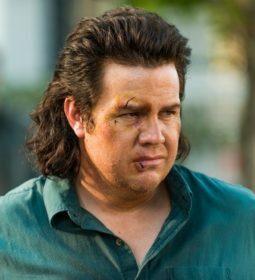 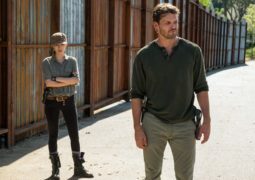 Zapraszamy do oglądania 6 odcinka 2 sezonu The Walking Dead – Żywe Trupy. 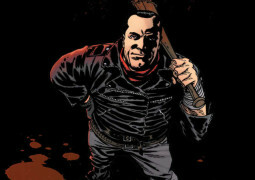 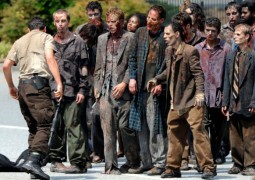 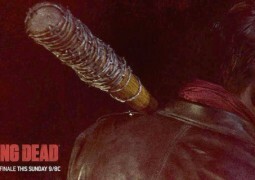 The Walking Dead S02E06 już dostępny online! 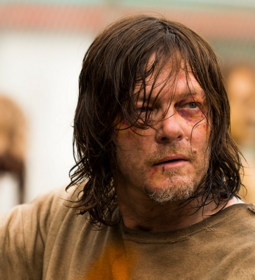 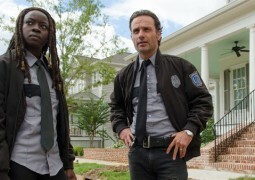 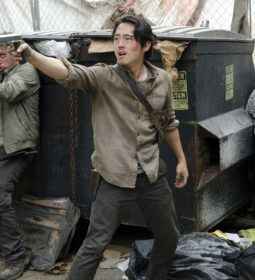 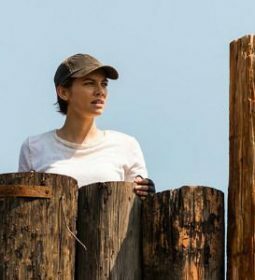 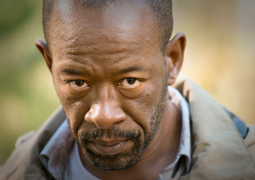 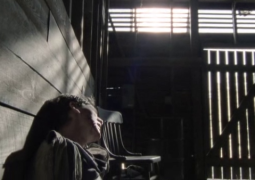 Poprzedni The Walking Dead S02E05 już online! 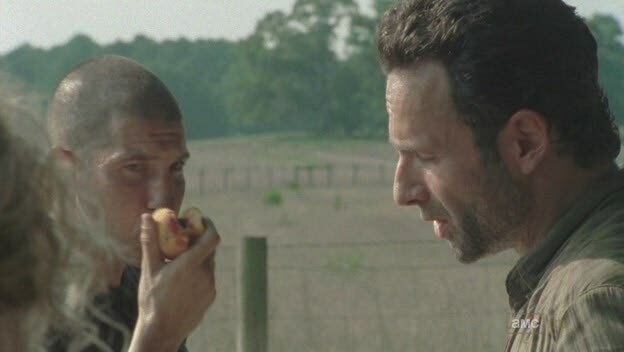 Następny The Walking Dead S02E07 już online! 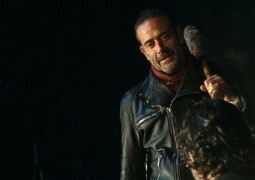 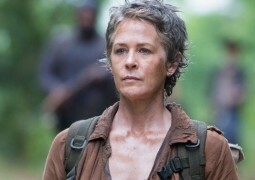 The Walking Dead S02E11 już online!